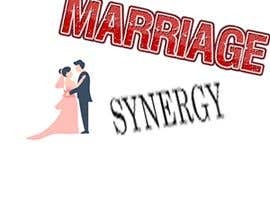 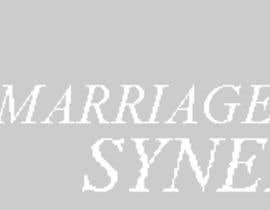 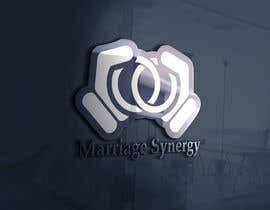 I want a logo and a glyph for my blog-Marriage Synergy. 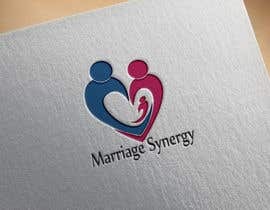 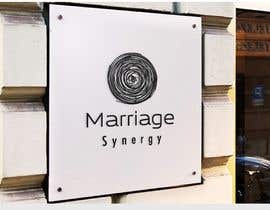 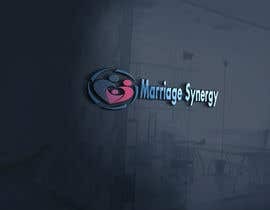 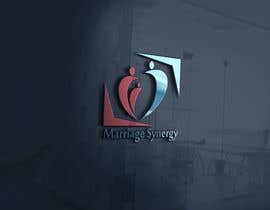 The logo can be a white scribble writing of Marriage Synergy. 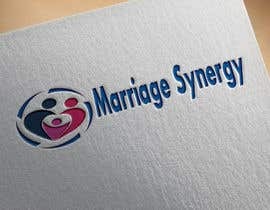 A successful gig will be given additional assignment of creating banners for all the social marketing platforms. 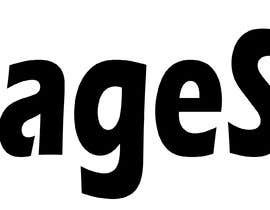 Many thanks Artboard 1 for your information an vigilance. 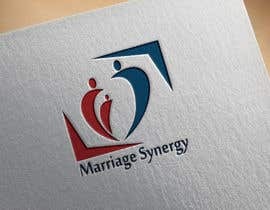 #2 #3 hi sir i think your logo already has. 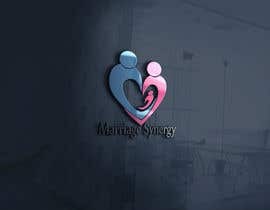 You just change the color, right? 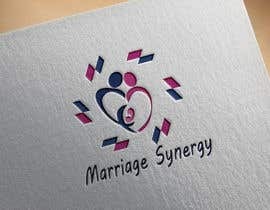 as a logo designer you should not take other people's logos. 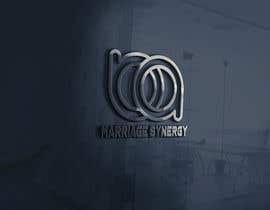 so it's your own work and your own thoughts. 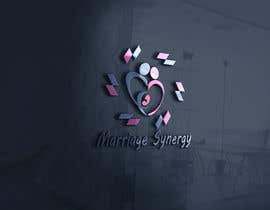 if you want to imitate it does not matter as long as it does not sell or include in a contest that will be used by the contest creator. 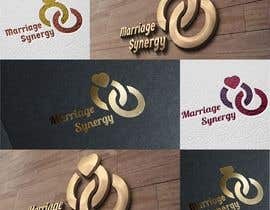 because if the owner of the logo knows if his logo is used by someone else, then the creator of the contest will get a claim from the owner of the previous logo.